There is a group of women in Nova Scotia, Canada who regularly ride together. That’s not so unusual. Many of us meet up with friends at the barn or local trail to enjoy an afternoon with our horses. What is different about this group is that they ride every week come hell or high water and they’ve been doing it for 14 years. They call themselves “The Fillies”, 30 or so women ranging in age from 26 to 69. 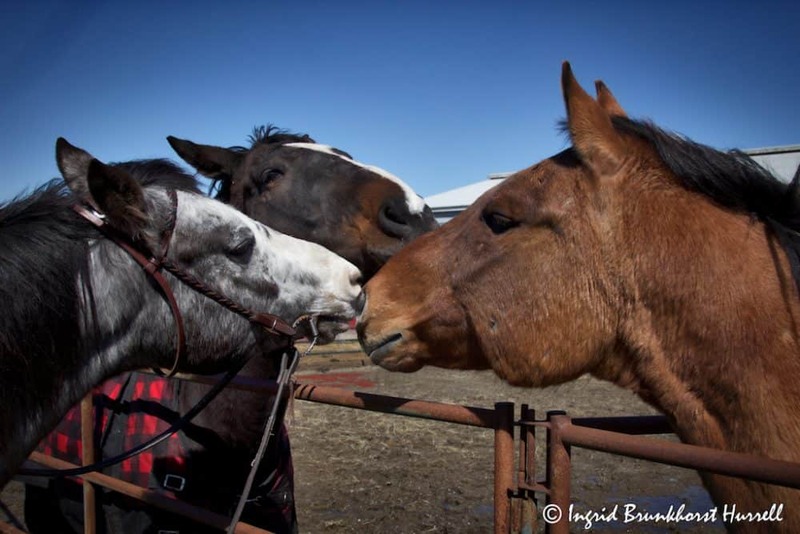 They are kindred spirits bonded by horses, supporting one another as they face life’s challenges and celebrate life’s gifts. 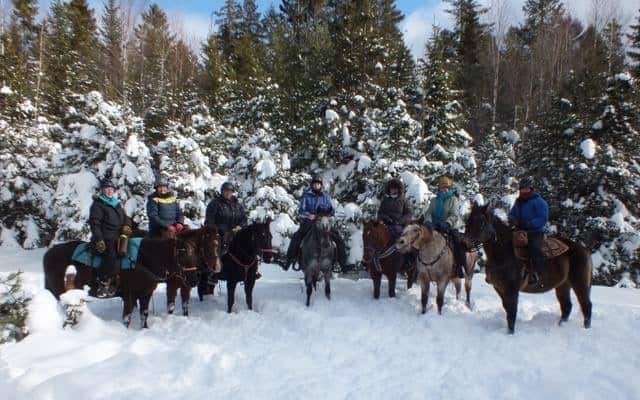 Every Wednesday the group, often 8-20 riders, ride from Crystal Manning’s farm, Evangeline Trail Riding. Some of the women board with Crystal, some trailer in, and others choose a ride-du-jour from one of Crystal’s 40-some horses. In 14 years they’ve only missed 32 Wednesday rides, occasionally swapping the trails for a wagon or sleigh ride, or lunch instead. 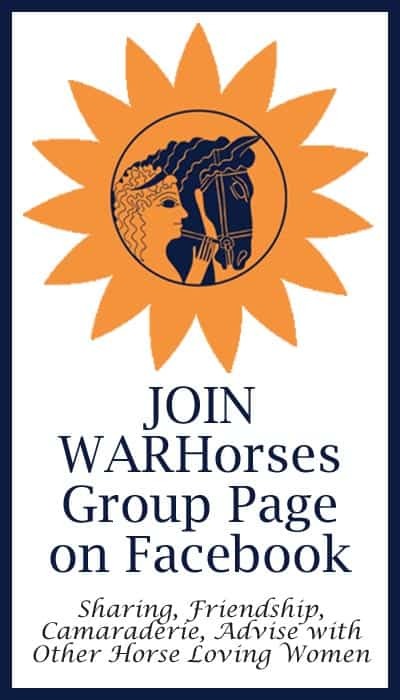 WARHorses wanted to learn more about this intrepid group of women. 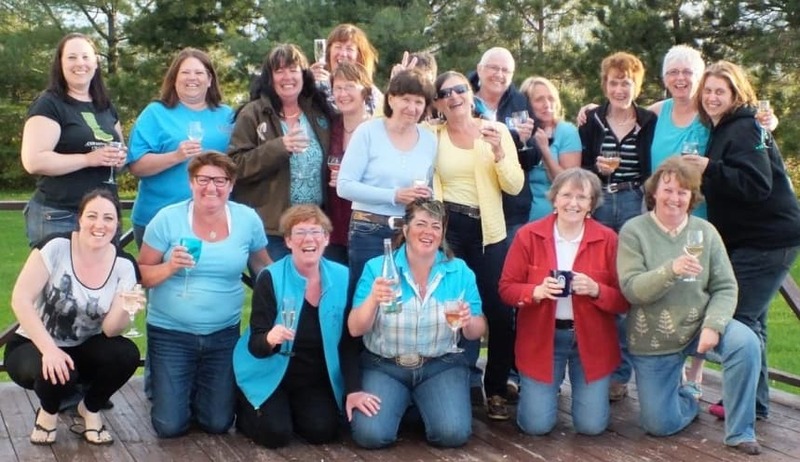 We spoke with Crystal, Marilyn Cote and Kim Foote, dedicated Fillies who have found camaraderie and support from this hearty group of horse women. Manning grew up around horses. 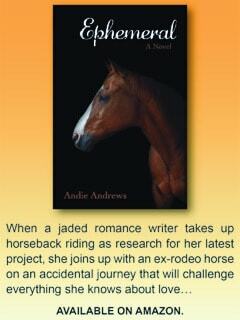 Her father hauled horses to slaughter and would occasional pull a few off the trailer for his kids to ride. 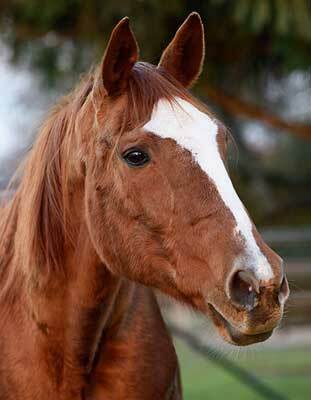 Crystal, aka “Sheriff Red”, is the Fillies’ designated boss mare. 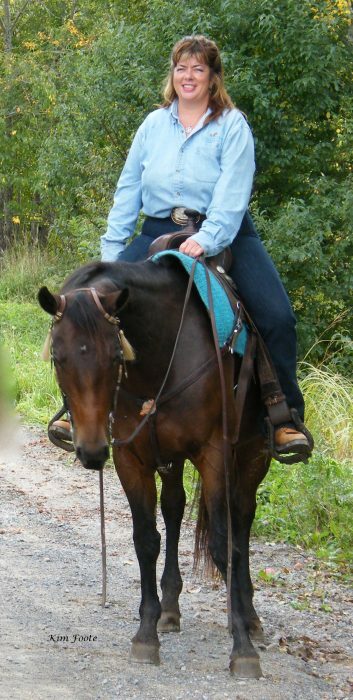 She and her husband, Ron, own Evangeline Trail Rides offering trail rides and lessons for adults and children. WH: When did you start riding? CM: We always had horses at home. I was about two the first time I rode. I’m now 47 and I’ve ridden nearly every day since. I took lessons when I was nine but I learned more about riding from chasing cows around on a pony. How did the Fillies form? I had a group of women coming out for lessons in the ring. To cool off the horses after, we started going on a quick trail ride. The trail riding was so popular we decided to do it every Wednesday. Trails are great because riders learn without realizing it. They learn to balance and ride up and down hills and move with the horse. They learn the “real crap” out on a trail, then it’s easier to apply doing ring work. The Fillies started with four regular riders; myself, Peggy Taylor, Margo Cadegan and Kim Foote. 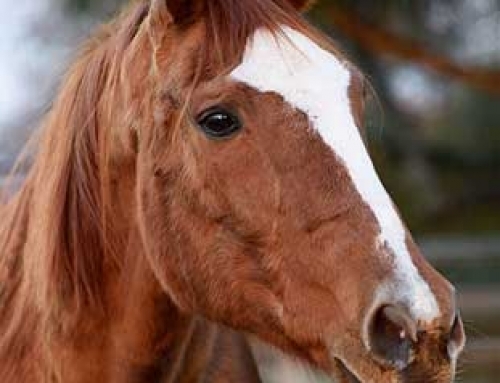 How do you train a good trail horse? My horses are broke not trained. They turn but they don’t do transitions. A good horse just needs to listen to the rider and be confident. My horses spend a lot of time just standing, not moving. Out on rides sometimes we just sit on our horses, smell the pines, watch the birds in the trees. My herd is mostly quarter horses, paints and a mix of the two. 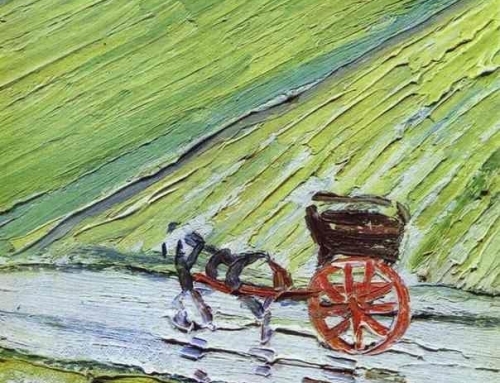 I have one old draft Belgian who is my all-purpose guy for riding or pulling a wagon. 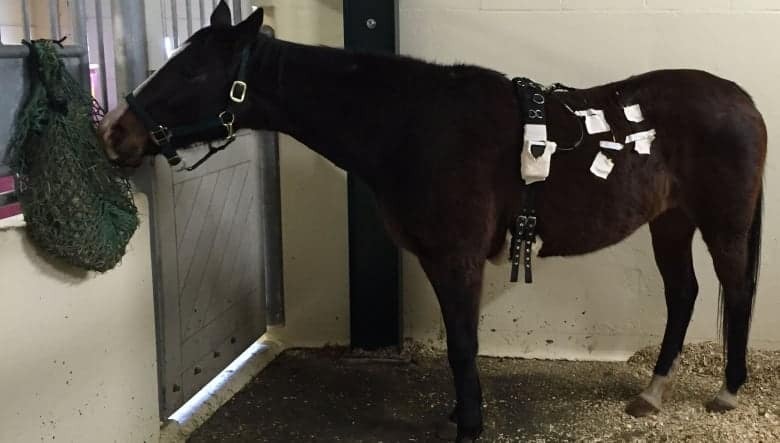 I have bred horses for 21 years raising 70 foals, and I’m tired of it. I gelded my stallion last year. I can say I bred and raised my own string of horses, counting about 40. As “boss mare” for the Fillies, what support and guidance is important? I want them to be safe. We ride in all kinds of weather, 52 weeks a year and safety applies for each ride. We’ve done everything and thrive on challenging ourselves to do something new. Connection, communication, and fun. 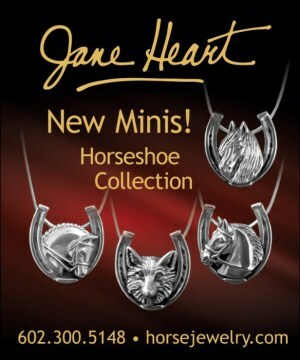 Marilyn Cote grew up in Halifax, Nova Scotia loving horses. She accepted every opportunity to ride with friends who had horses but Marilyn never had one of her own until after she retired. WH: What inspired you to buy your first horse when you were in your 50s? MC: A childhood friend who owned horses had an empty stall and helped me look for a suitable horse. We looked at several and found Pedro just a few miles from my friend’s home. His owner flipped horses. She would work with them for about six months riding 5km everyday then find them a good home. 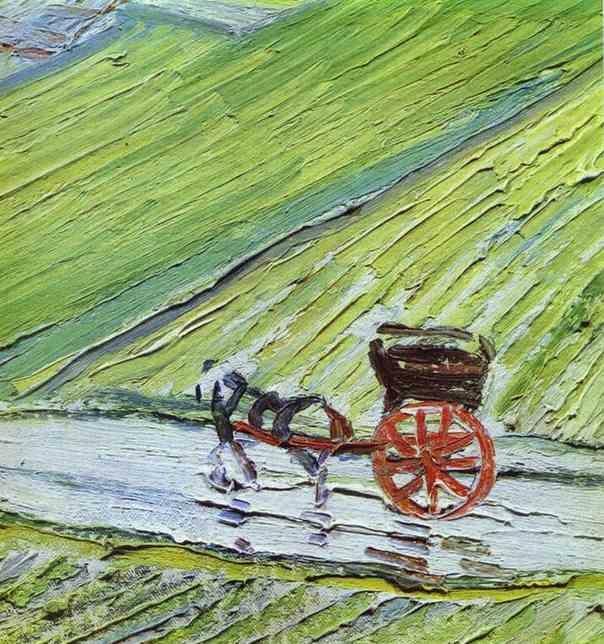 She did not have a ring, the road was her training ground. 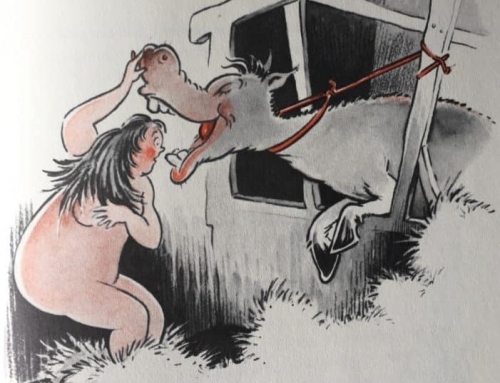 Any horse you bought from her was definitely not spooky after all that exposure. I bought him April 1, 2002 and his owner rode him 8km to my friend’s home. Pedro is a calm, reliable horse but stubborn. There are times when he absolutely refuses to do something, like open a gate. He will twist and hop around. When he starts to misbehave Crystal says “the marble (in his head) just rolled the other way”. I’ve learned to pick my battles with Pedro. When did you join up with the Fillies? My husband died in June 2007. His funeral was June 30, a Saturday. On Monday, Beth, a very good friend with horses asked if I would like to ride up North Mountain with the Fillies. 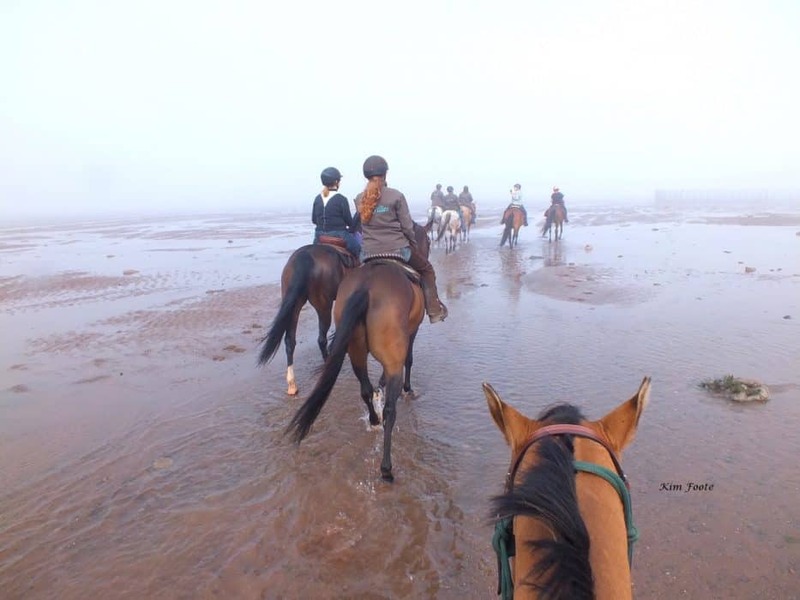 I had seen pictures of these girls in a local horse magazine and it was like seeing one of my dreams come true – riding my horse out in the open instead of inside an arena. I said yes. There were 20 or more on the ride. We rode for 4 hours, partly on the mountain and partly on the beach. That ride was the beginning of healing for me. I’ve never known such caring women in my life, especially so many of them. 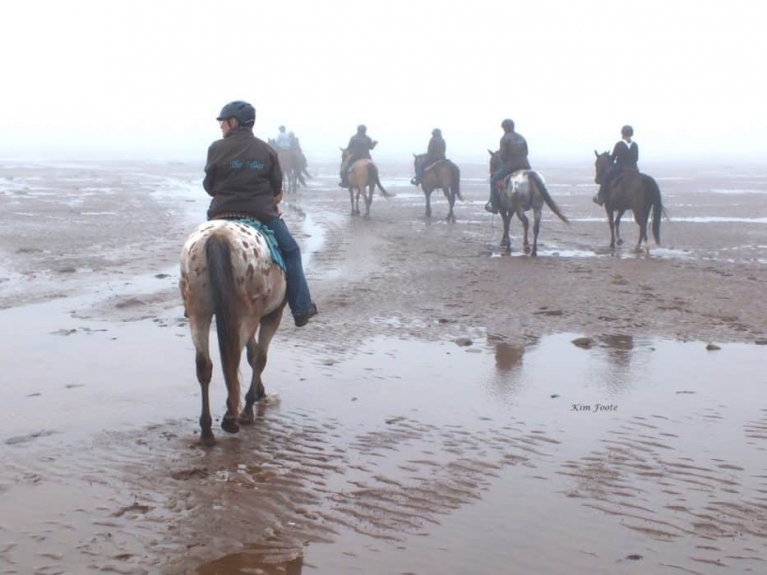 How has the camaraderie of the group grown beyond the Wednesday trail rides? In 2014 I was diagnosed with cancer. I met Debbie on my first ride with the Fillies and she helped me a lot. She came with me to every oncologist appointment while other Fillies came with me for my chemotherapy sessions. Another Fillie, Ava, even spent the night in the hospital with me when I was having a horrible breakdown. When we ride, we will stop and “Circle Up” – have a few snacks and a sip or two of Fireball (Fireball is a cinnamon flavored corn whisky). Three of the Fillies came to the hospital to visit and we had “Circle Up”. Picture me, this skinny, little bald thing in bed doing a couple Fireball shots. You have no idea what that did, it was one of my happiest days. 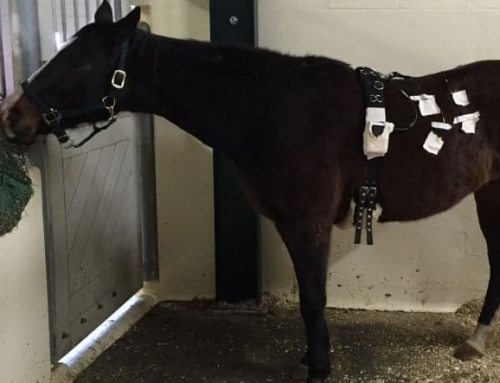 The Fillies were there for me throughout my treatment. Today I am cancer free and wearing a good support bra! Have you accomplished something special being part of the Fillies? My first real horse show was the Color Classic, May 2016 in Windsor. It was a lot of work, very nerve racking but also exciting. I placed 8th in Horsemanship and in Command, in classes with 20 or more riders. I was thrilled beyond anything you can imagine. My second show was at Hants County Exhibition. I placed 6th and got my first show ribbon. It hangs in the entryway of my house and will be there as long as I live. 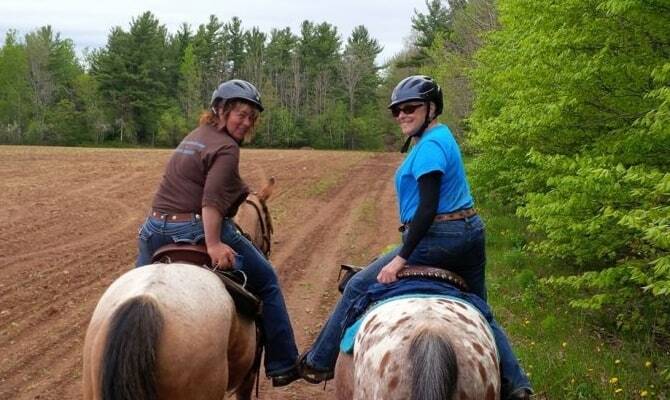 Kim Foote never spent time around horses, she never rode a horse until she started taking lessons with Crystal. She has been riding with the Fillies for since the get go. She owns two horses who live at her home, Anne a 23-year-old Arabian mare and her companion Maple the miniature. She’s nervous about riding alone and chooses instead to ride one of Crystal’s horses. WH: What made you go to Crystal’s that first time? What were you looking for and what made you go back? KF: My children were grown and I had time to do things for myself. I started taking weekly riding lessons with Crystal. One day after our lesson Crystal said, “Let’s just go on a trail ride”, and off we went. I never thought at the beginning that I’d still be doing this 12 years later. What has riding with the Fillies provided you? Crystals’ fabulous at making riding safe. Her horses are working horses. They have jobs and they know it. Quiet and dependable. She would tolerate nothing less. Few of us have much riding experience. We lack confidence; worry about getting hurt. Crystal tells us practical things: untie before you bridle, never duck under a lead rope. She looks after everyone and reminds us to be safe. She teaches us all the time. Older Fillies help the new ones. We ride together and stay together on the trails. No one criticizes the others, we’re not competitive, we’re not worried about fashion, we’re all the same. I plan to ride as long as I can. What is your most memorable Fillies trail ride? 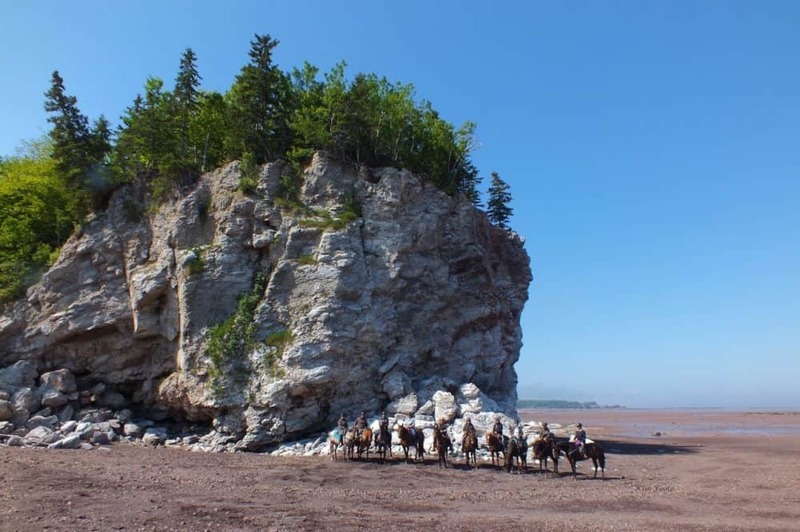 In 2017, we trailered to the Bay of Fundy on the coast. The tide was out and there was a really thick fog. We rode away from the shore to where the fishermen were working their wire net. We sat on the horses chatting with them while they caught sturgeon. The fog lifted and we rode toward a white gypsum cliff. 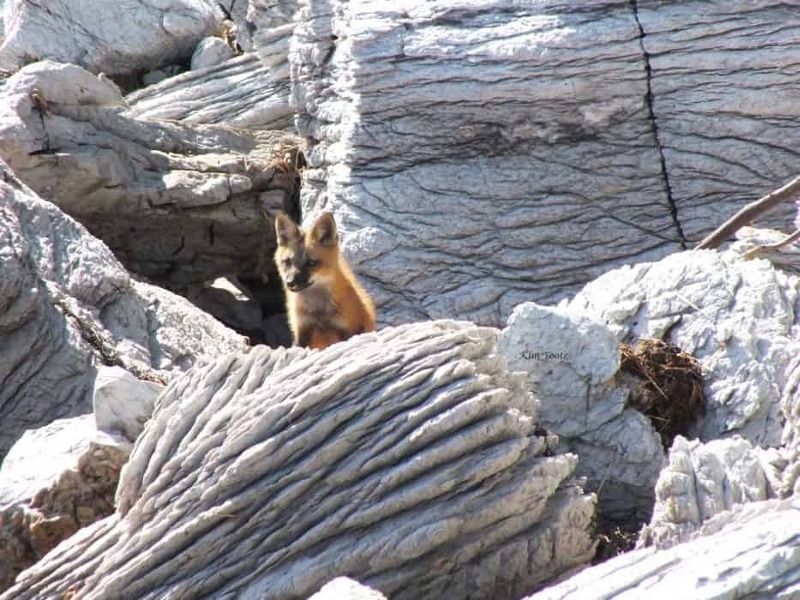 A fox popped up and played a few feet away from us. It was surreal. A special day indeed. 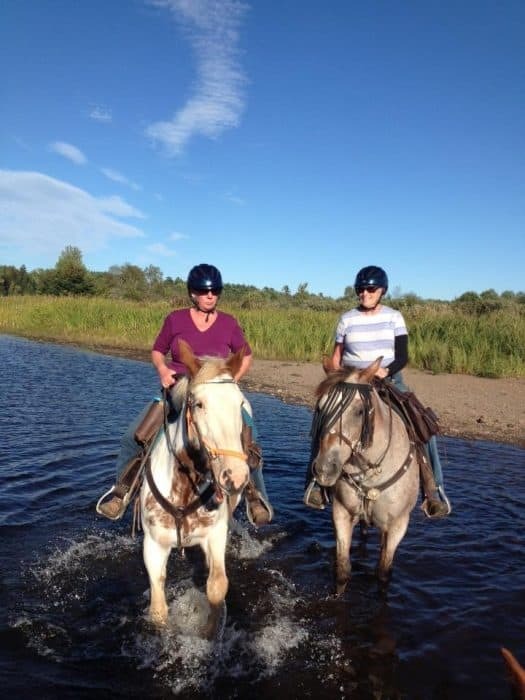 After talking to Crystal, Marilyn, and Kim, it is clear the Fillies enjoy their Wednesday trail rides. But the group has found more ways to bond and enjoy one another. Twice a year they go on a retreat, four days of vacation and horses. 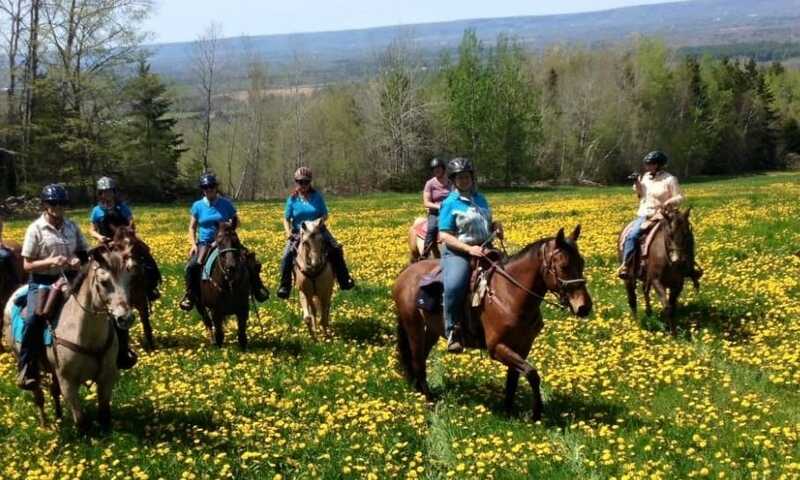 They convene at rural Hobby Horse Farm, Coldbrook, Nova Scotia (CAN), a pristine wilderness with 700 miles of trails. Meals are catered so no one has to cook. Usually they have a masseuse come in to soothe aching muscles. After a full day of riding, the Fillies’ evenings are all about fun with a craft night or a “moo-moo and mud” facials night. One popular contest is to disassemble tack and see who can put it back together again the fastest. First timers can expect traditional camp indoctrination. Rookies must pour the wine on the first night. Someone’s bed will be short-sheeted. The classic ‘out of order’ signs on six of the seven bathrooms may be played. They’ve been known to sneak into a rookie’s bedroom and completely re-arrange the furniture. 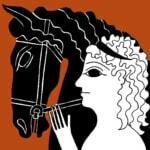 The Fillies are a guild of like-minded women who enjoy good company, fun, and horses. Crystal is the force. She provides the Fillies with quiet guidance–a gentle push that builds confidence. She does not exert pressure but encourages a love of the outdoors, nature, laughing with friends, and a shot of Fireball every now and then. The Fillies mark time as BC (before Crystal). The designation marks how the group has changed their lives and a reminder of the life long friendships formed. We should all be so lucky to find a group of horse loving friends for a weekly ride and “Circle Up”. If you find yourself in Nova Scotia on a Wednesday, Crystal said to be sure to call her up and come ride out with the Fillies. Everyone is welcome. Love “The Fillies”? We’ve Got More! 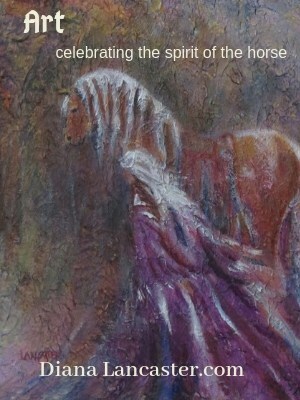 Inspired by her group of friends, please enjoy “The Fillies” written and sung by Margie Cotterill. WARHorses is always looking for stories to share. If you have an interesting story or know someone who does, we would love an introduction. 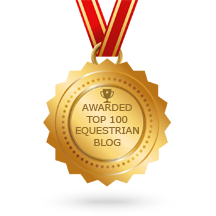 Providing INSPIRATION is one of our goals, INSPIRATION regaled from YOUR equestrian experiences. Hope to hear from you! 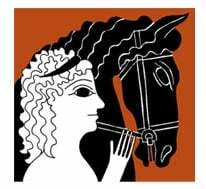 Email – womenofageridinghorses@gmail.com.